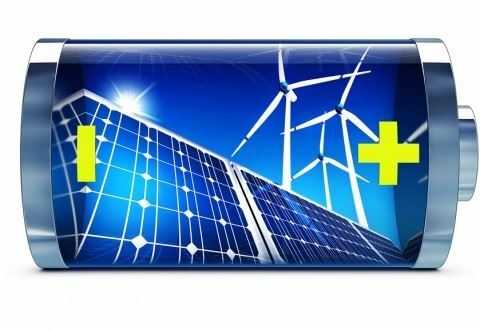 Join us for our March luncheon on the topic of battery storage, technology, and integration. The topics to be covered are listed below in addition to our guest speaker’s bio. See you there! Jim McDowall has worked in the battery industry since 1977 and is currently in the position of Business Development Manager with Saft, primarily associated with grid systems. Involved in the energy storage market since 1998, Jim was a Director of the Energy Storage Association for 14 years and is a past Chair of the organization. Jim is a Senior Member of IEEE and is Standards Coordinator of the IEEE Stationary Battery Committee, the Chair of two of its working groups, and a past Chair of the main committee. Jim is a frequent speaker at energy storage conferences and related events.